The Wollerton Stead. Pumpkin Pancake daily ftw! 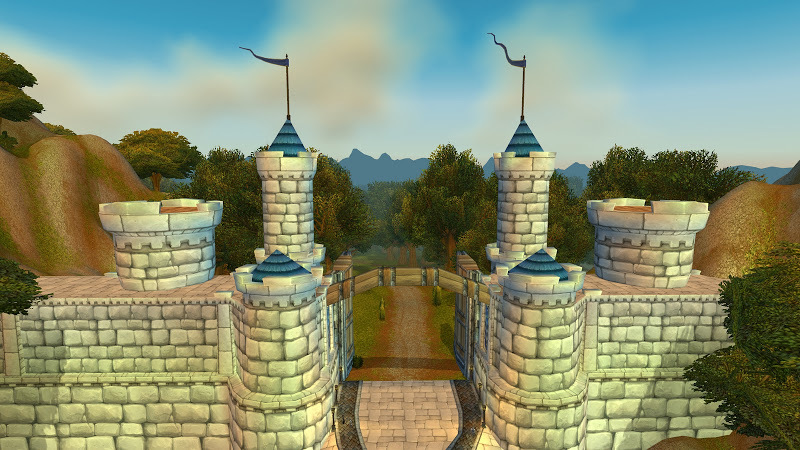 Stormwind Keep and Cathedral. And some water. 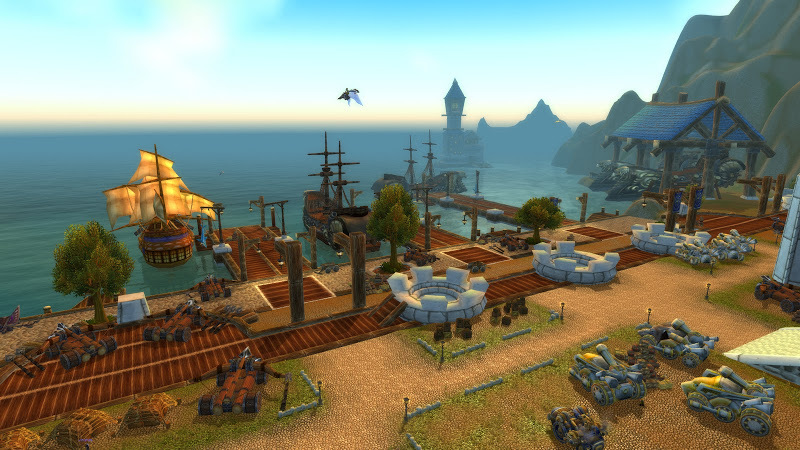 Stormwind Harbour. Look alive people! 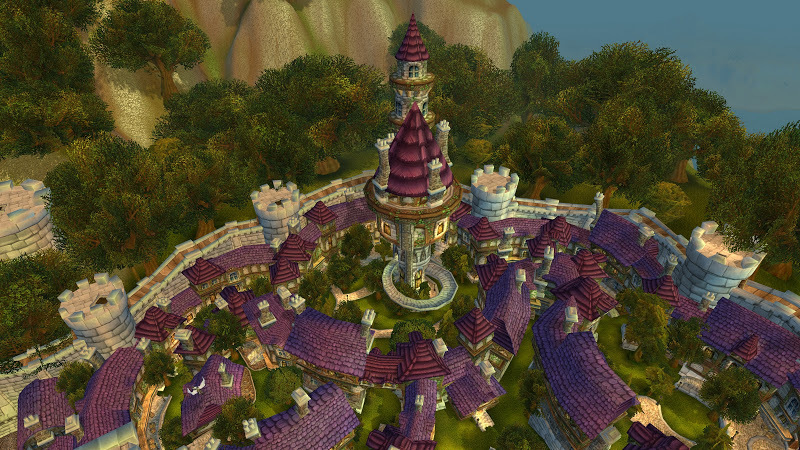 The Mage Quarter from the air… on a carpet, perhaps? 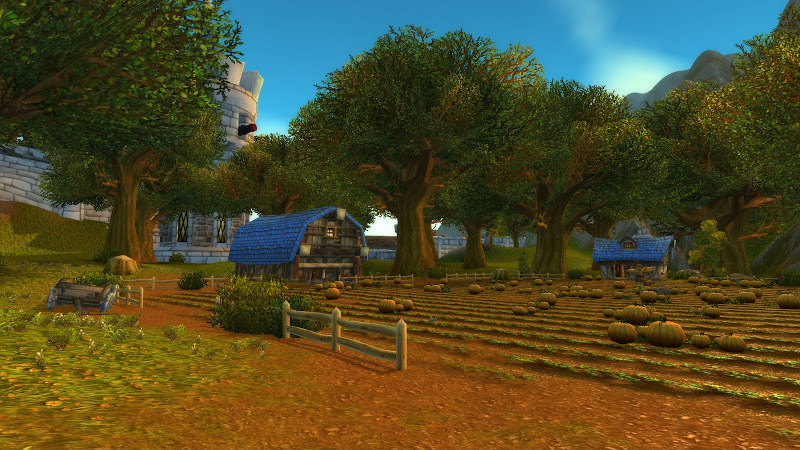 Love the first one, that pumpkin field is one of my favourite hang out spots in SW. I take my creepy crate there to snack on cows whilst I chat to people. 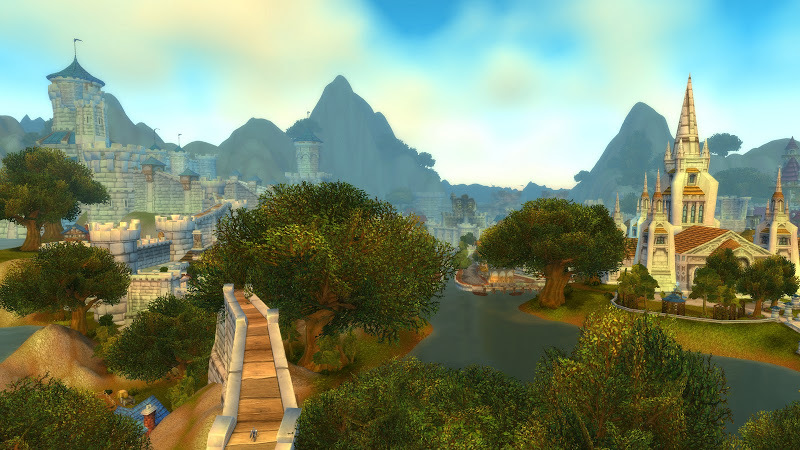 I love your pics, as Horde I don't get to see the Alliance areas much and always love to look at people's pics of those places.